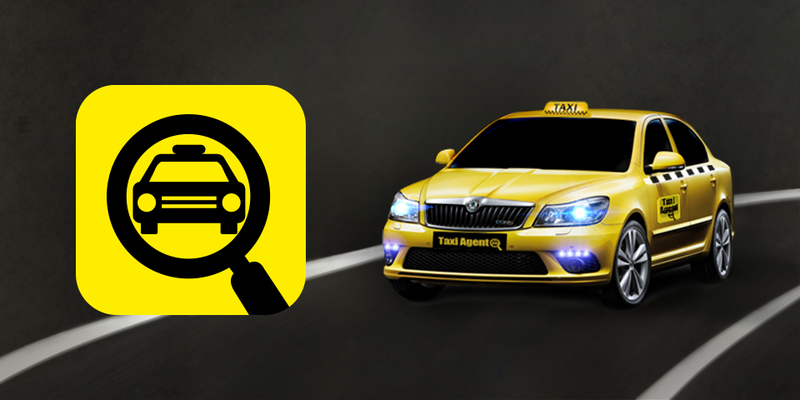 TaxiAgent - complex sollution providing online taxi services such as Uber or Liftago. 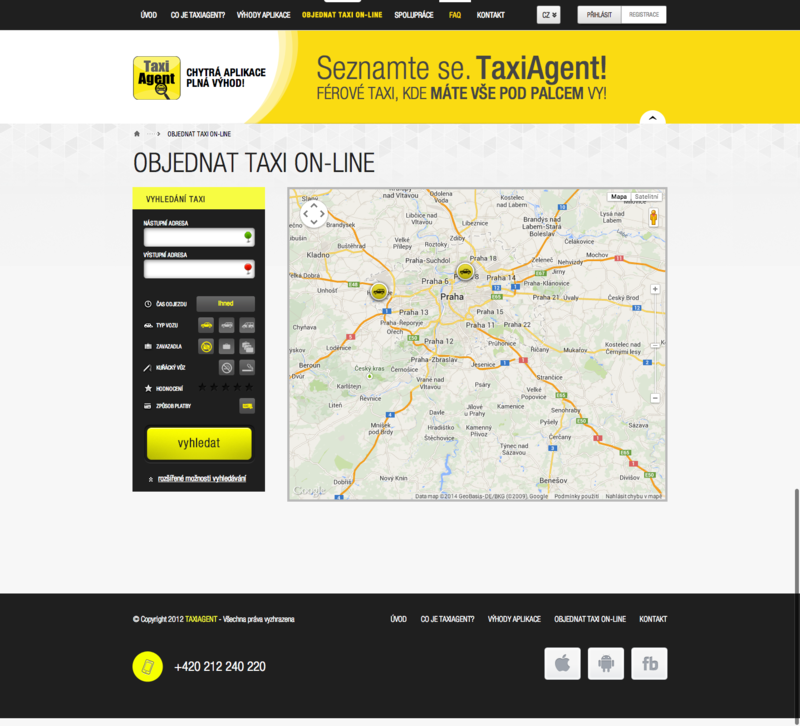 The unique feature of TaxiAgent service was direct communication with taxi drivers without dispatching as an intermediary, which helped to save both passenger´s time and money. 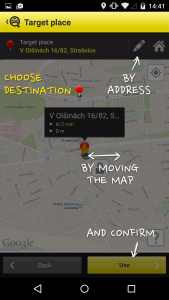 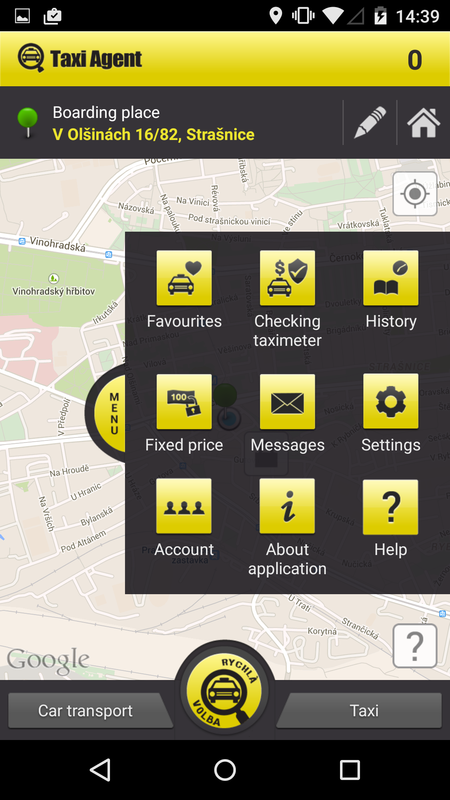 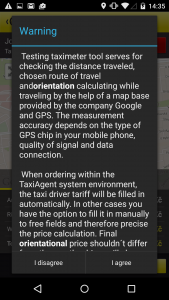 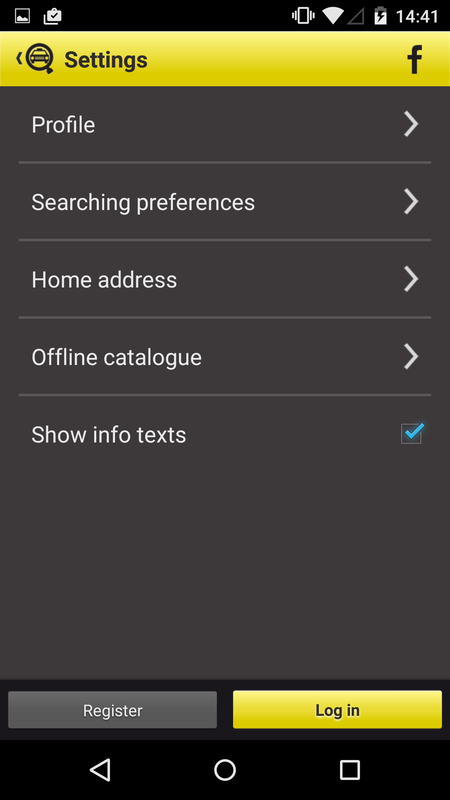 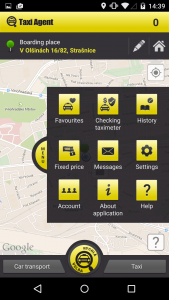 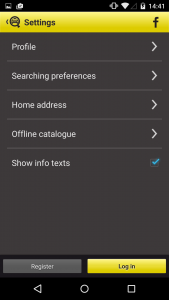 TaxiAgent offered well organised map view of taxis located in your surroundings. 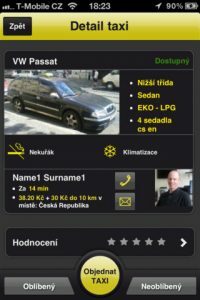 Application provided information related to a particular car, such as price, routes, time of arrival, car photo or driver´s evaluation. 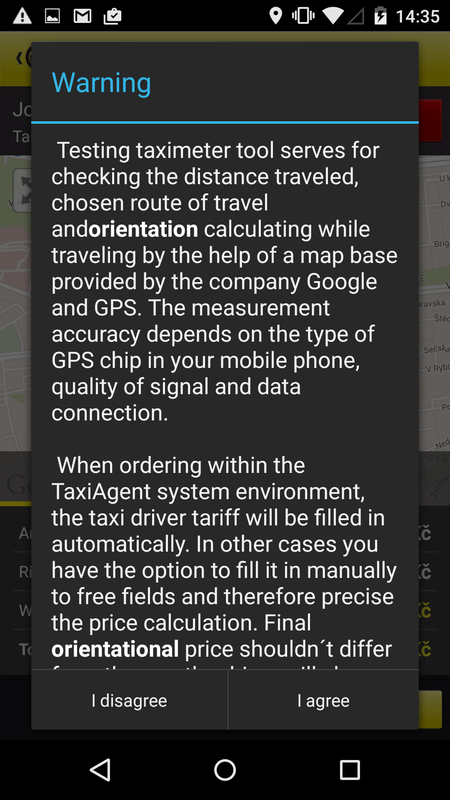 Orders were heading from the app directly to the driver. 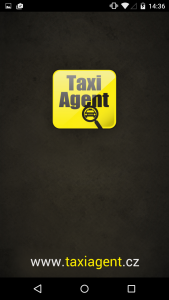 The part of our solution was also application TaxiAgent Driver designed for taxi drivers. They were able to receive orders and communicate with customers through this app. 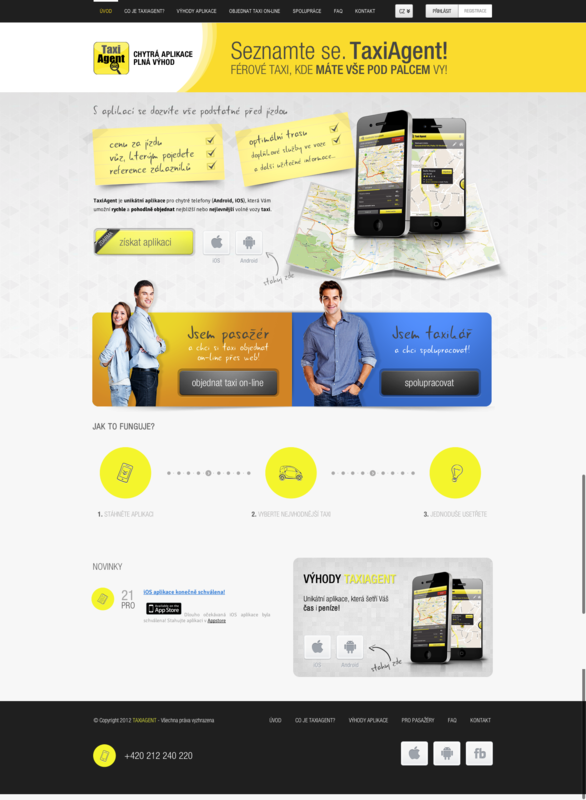 Notice: The application was terminated.